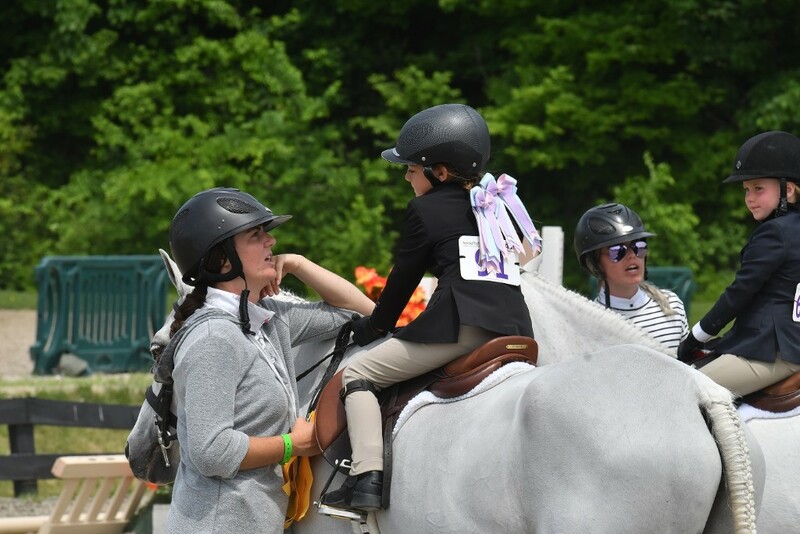 HITS » Take a Look at Our Top Five Favorite Moments from the HITS Saugerties Spring Series! The Spring Series at HITS-on-the-Hudson served as a successful season opener for the HITS Saugerties 2018 Circuit. With blue ribbons awarded and the sun shining down, we go behind the scenes to take a look at all of the hard work that goes into the show jumping competition that takes place at HITS! 5. It is important to have a strong support system to cheer you on as you walk into the ring. 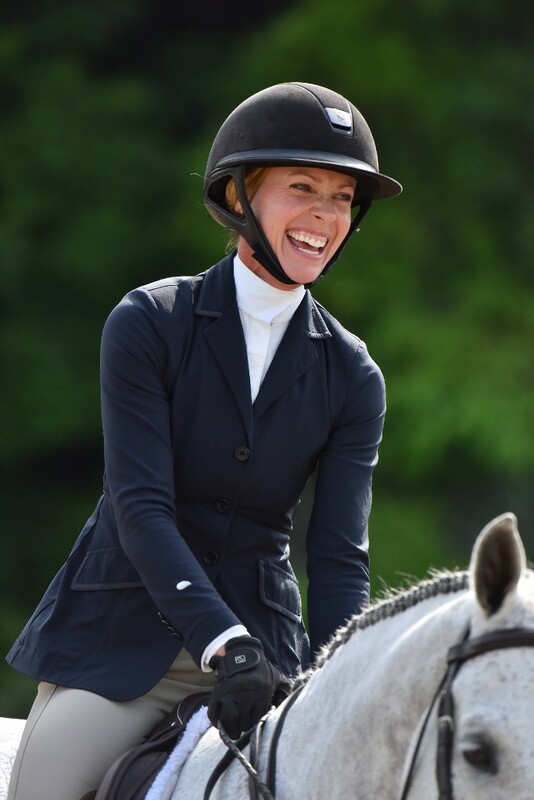 Family, friends, and spectators were well in attendance throughout the HITS Saugerties Spring Series cheering on their favorite equestrian athletes, two-legged and four, from the sidelines. 4. 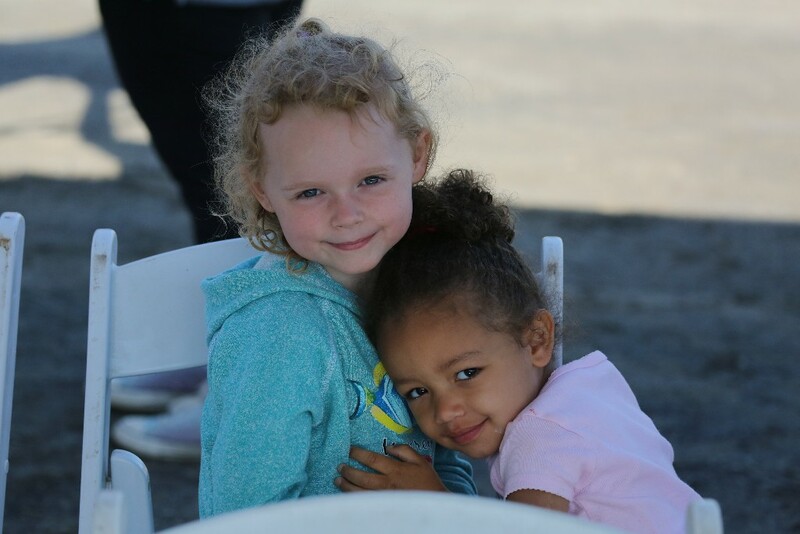 Lifelong friendships were formed. Through the long hours that are spent at the barn and traveling to horse shows, you are bound to meet some of your best friends here. 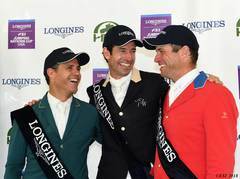 Having people to grow up with that share your passion and love for horses is important and as an international sport, you have the opportunity to meet people from all around the world! 3. Practice! Practice! Practice! Horse showing is always a learning experience where riders have the opportunity to find out what their strengths are and where they need improvement! 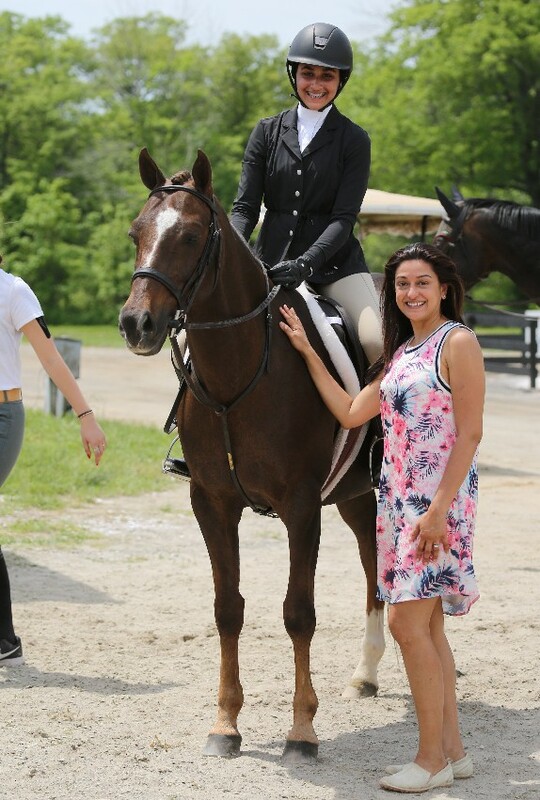 We love seeing the up and coming riders going over their courses with their trainers and discussing what they did great and what they need to practice! This is the future of the equestrian sport! Ride on! 2. Teamwork makes the dream work! Capturing the bond between the riders and their horses is incredible. As the riders walk out of the ring after their ride, good or bad, or behind the scenes when they are grazing their horses, the pure happiness and content is nearly palpable. 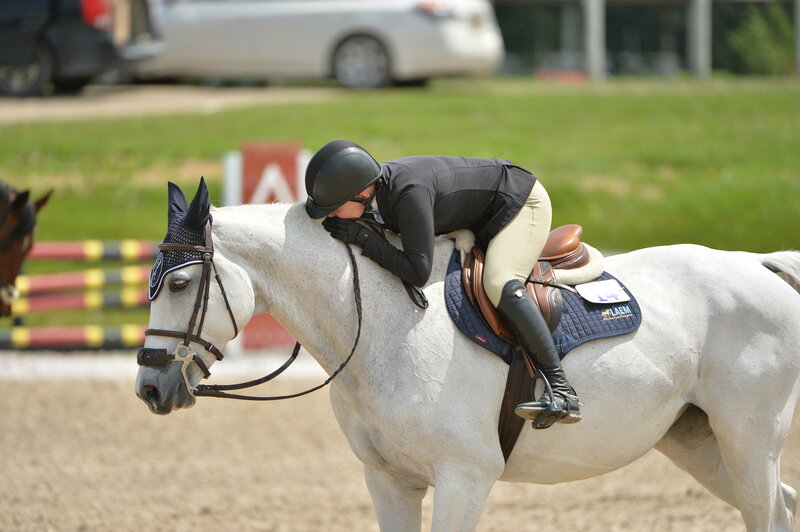 Competing can be stressful, but the love shared between riders and their horses makes the hard work worthwhile. 1. Most importantly we love to see the exhibitors, trainers, and spectators having FUN! While show jumping is intense competition, enjoying what you do and having a good time is key. Show jumping competition returns to HITS-on-the-Hudson July 18, where even more memories will be made. Stay tuned for updates on featured events coming up this summer, including the USEF Junior Hunter National Championships (July 30-31), $15,000 Jr/A-O/Am 1.45m Jumper Classic (Weeks IV & V), $25,000 International Hunter Derby (Weeks V & VI), Children's Hunter Pony Finals (Week VI), HITS Championship (Week VIII), and Marshall & Sterling Finals (September 12-16). For more information or to view the full Prize List, visitHitsShows.com. All photography courtesy of ESI Photography.